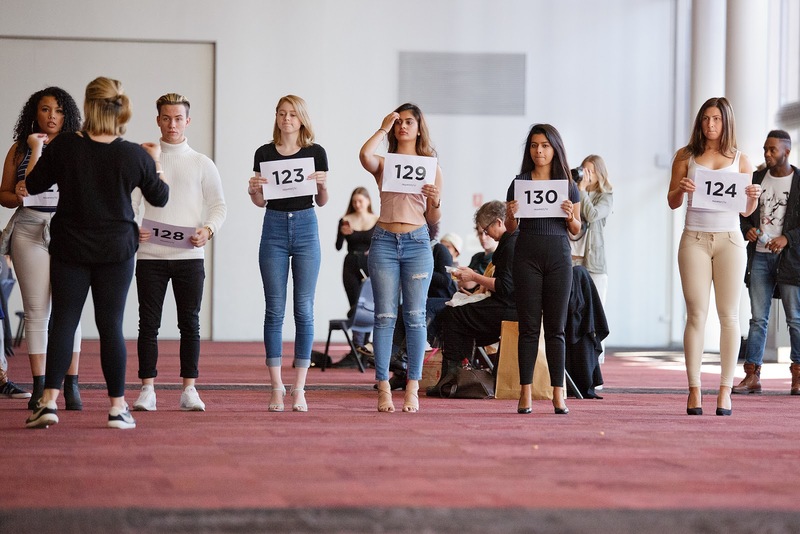 Last Sunday was a huge day for model hopefuls who flocked to Canberra’s biggest casting event to secure their spot for the FASHFEST 2017 runway. 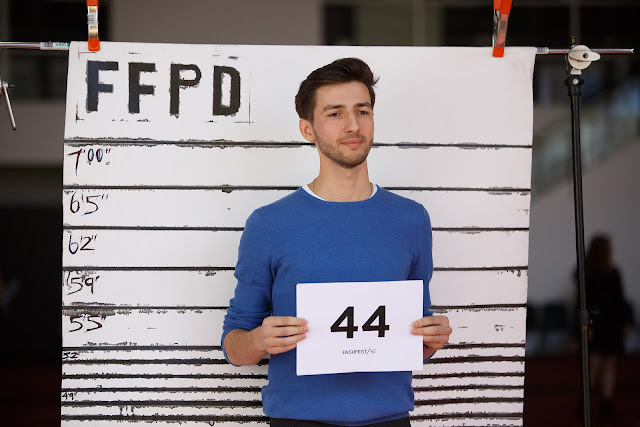 For the fifth year running, FASHFEST will not only host a platform for emerging designers to showcase their collections but provides the opportunity for novice models to gain work experience at a large scale fashion showcase. Modelling for FASHFEST requires lots of rehearsals and gives models access to choreographers who help models build their skills and most importantly their confidence. This year’s casting was as big as you would expect with more than 400 models registering including a mix of aspiring models and experienced models who have walked with FASHFEST before. Registrants were from NSW, South Australia and ACT and represented a diverse range of backgrounds. On the day, FASHFEST’s Director of Runway and Choreography worked with the models to build motivation and confidence. The models then walked down a 45 meter catwalk to live tunes, true to FASHFEST’s style. Musicians included Music Coordinator and DJ Hamish Lardi and local singer/songwriters Felix and Liam Wright. The judging panel was headed up by FASHFEST Co-Founder and HAUS Models Managing Director – Andrea Hutchinson who was joined by Tina Nikolovski, Devojka Models, Victoria Schnabl from Victoria’s Models and FASHFEST Director of Photography Leighton Hutchinson. 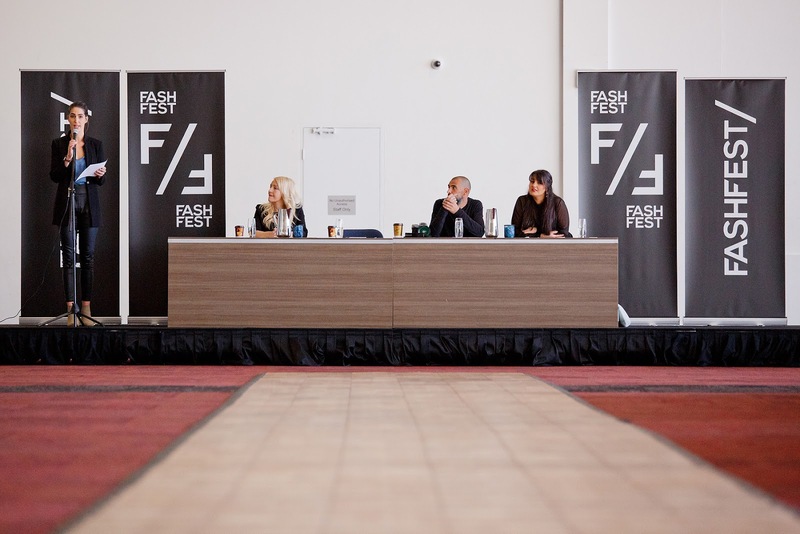 The casting was held at the National Convention Centre Canberra where this year’s FASHFEST will take place on 28 – 30 September. We can’t wait to see the group of models selected down the FASHFEST runway and what other surprises this year will bring.